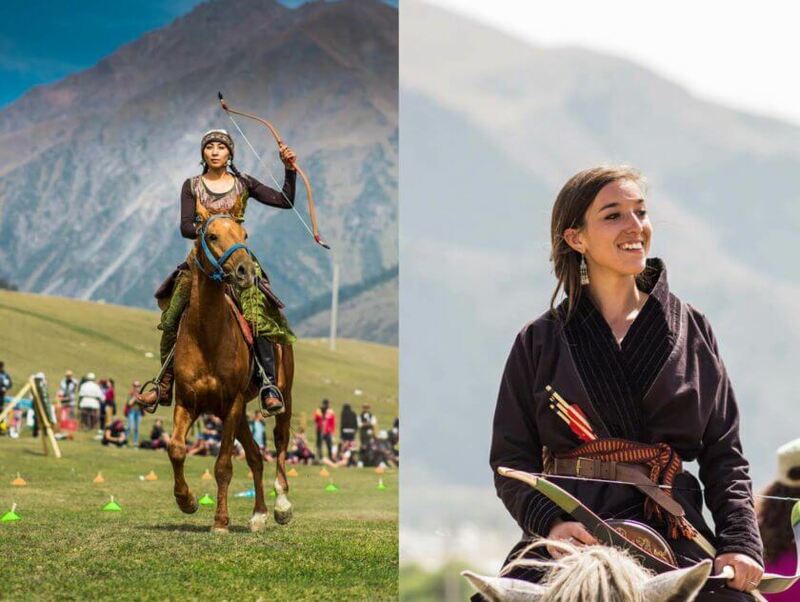 I don’t quite know how and why I even applied but when I got invited to attend the World Nomad Games in Kyrgyzstan I was mainly confused, wondering what I had gotten myself into. 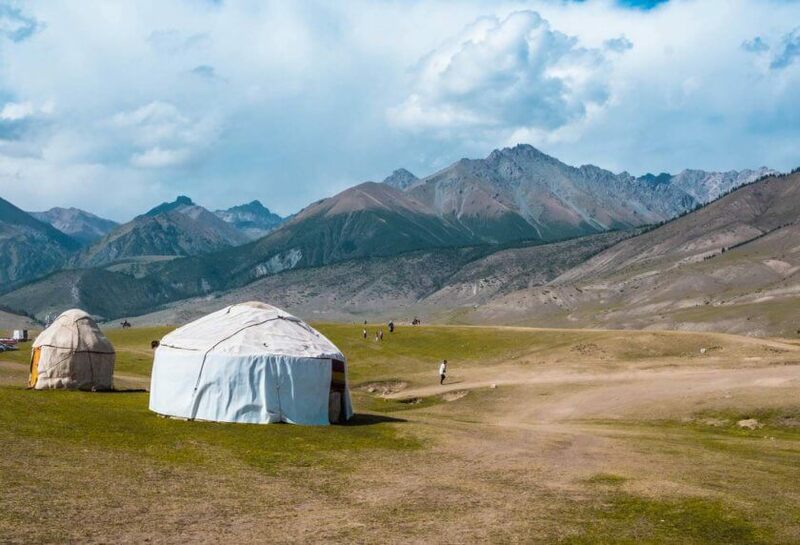 I had never been to Central Asia and the only nomads I knew were of the digital kind. Yes, I am a traveler and adventurous at times but my adventures evolve around scuba diving, safaris or hiking through jungles in South East Asia. Kyrgyzstan seemed to be incredibly far from anything I had ever seen and attending the World Nomad Games very far from anything I had ever done. I decided that was good enough reason to just go! 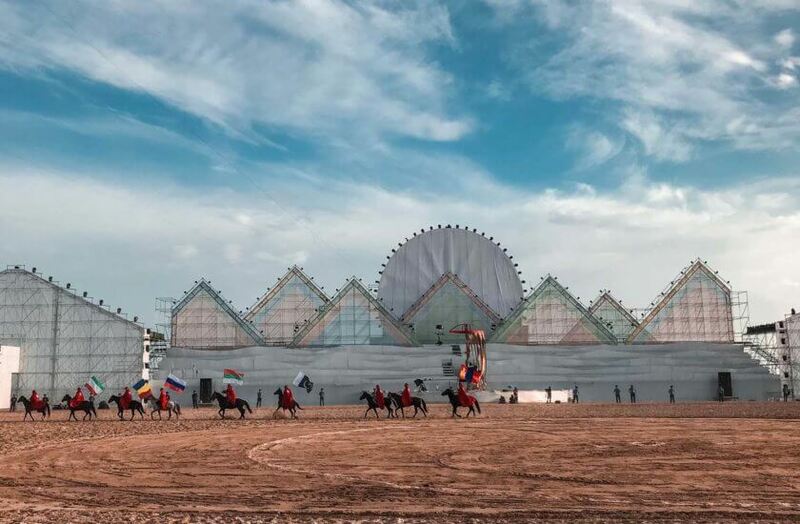 The World Nomad Games were first brought to life in 2014 for the “revival and preservation of the culture of nomadic civilization” as their website states. 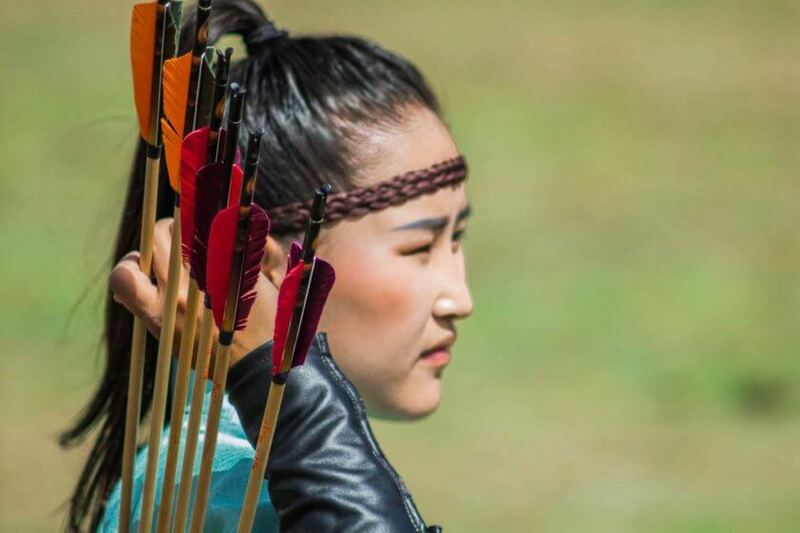 Now in its third year, over 3,000 athletes from 77 nations came together at the shores of the Issyk-Kul lake in Kyrgyzstan to compete in various “ethnosports”. The mission of the WGN is to promote, develop and preserve theses sports and the heritage of the nomad way of living*. 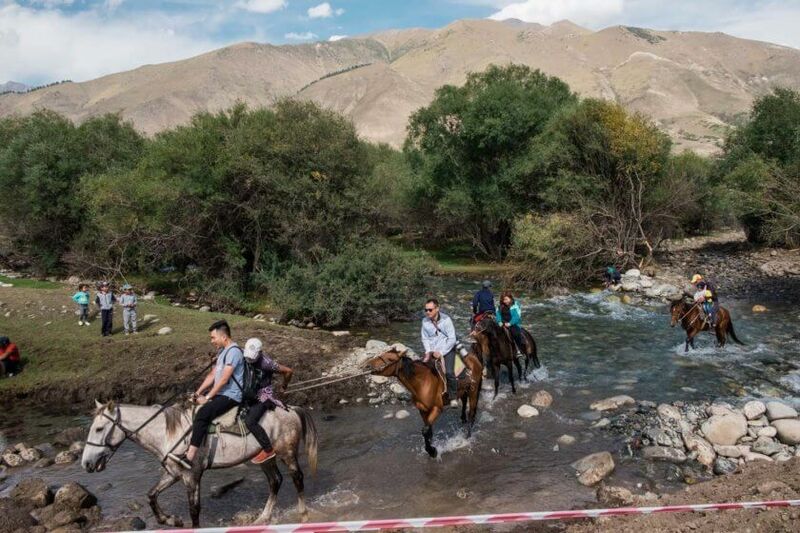 Competitions took place at the Hippodrome in Bosteri, a little town four hours from Bishkek, as well as in the Kyrchyn Village where the more traditional ethno games and competitions took place. From horse racing and wrestling on horseback to speed yurt building and strategic board games there was something for everyone. One thing all these activities had in common? You will most likely see a thing or two you have never seen before and didn’t know was even possible! Move over, Katniss! I was never a horse girl growing up but I will admit that I too admired Katniss’ badass archery skills in the Hunger Games. So for me, it was more for the bow and arrow than the horses that I was really looking forward to in the competition of horseback archery. And I liked the fact that it was one of the few disciplines women competed in as well as men. 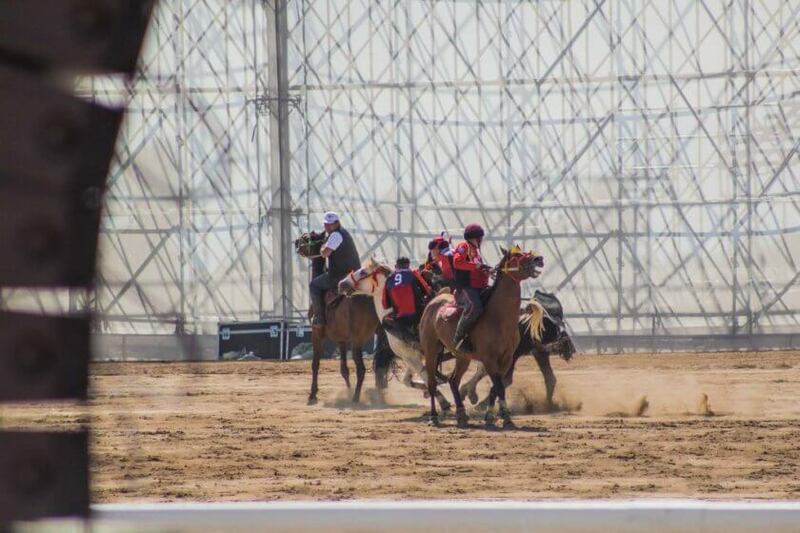 The rules are somewhat simple – riders have to shoot with a traditional bow while the horse is in full gallop. The track is 120m long and they have three targets to shoot at – one head on, one from the side, and one facing back. All of that without stopping of course. My favorite part of this competition? The traditional outfits most of the women wore. Kickass got a whole new meaning seeing these amazing women who all looked like fierce warrior queens. I was never a bird person and cannot imagine anything more boring than bird watching. 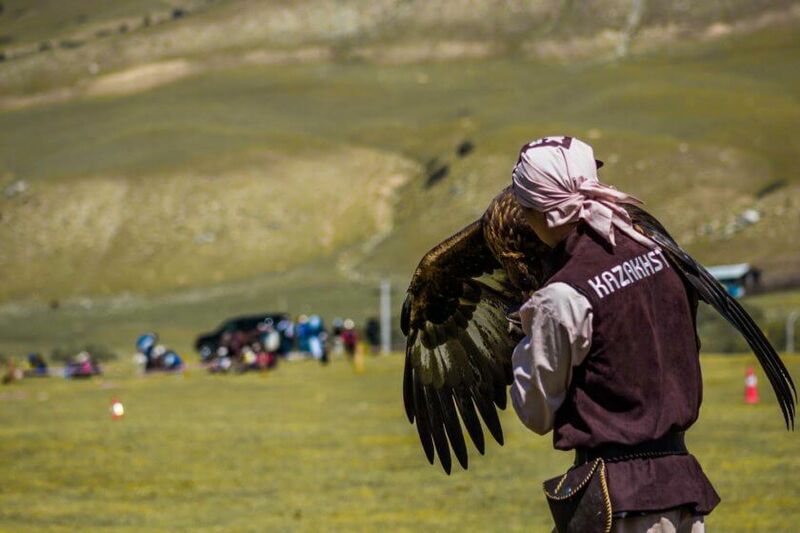 However, learning about the ancient art of eagle hunting in Kyrgyzstan and coming up close with these majestic birds was absolutely mesmerizing. 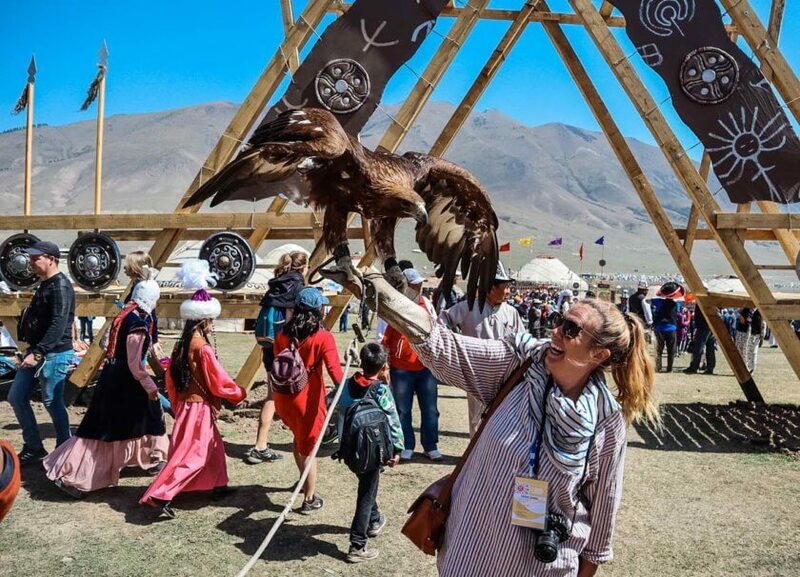 Many people brought their very well trained eagles (they usually have them since they are tiny and keep them for about 20 years before the eagles are released back into the wild) and visitors can get up close with them for a picture. While I am usually not one for staged animal pictures I honestly couldn’t resist to hold one of those beauties. They are quite heavy, incredibly well-mannered and just a little scary since mine still had blood from breakfast on its very sharp beak. 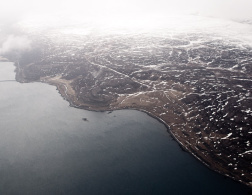 But the eagles come here not only for visitors’ entertainment but to compete as well. For one of the competitions, an eagle has to fly back to its owner when called while being timed – the eagle to come back the fastest wins. It was really interesting to watch as not all eagles wanted to participate and decided to take off in the opposite direction instead. I am still not sure whether I was applauding these smart runaways or feeling sorry for their owners. 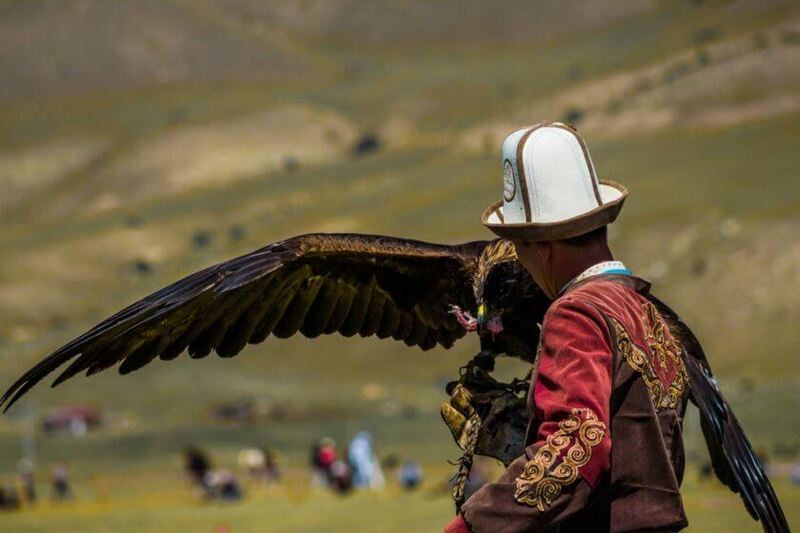 Want to know more about the old nomad tradition of eagle hunting in Kyrgyzstan? 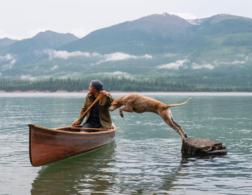 Check out this amazing post! Kok Boru was probably the event I was most excited about because I simply couldn’t believe it was an actual thing. Kok Boru is basically a sort of polo game which is played with a headless goat instead of a ball. Riders have to pick up the goat which weighs about 35kg, tuck it under their knee and throw it into a pit goal at the end of the field. There is no goalie but the other team tries their best to get the goat themselves before it gets too close to the pit. If a team scores – to add insult to injury – the losing team has to get the goat out and take it back to the kick-off point. 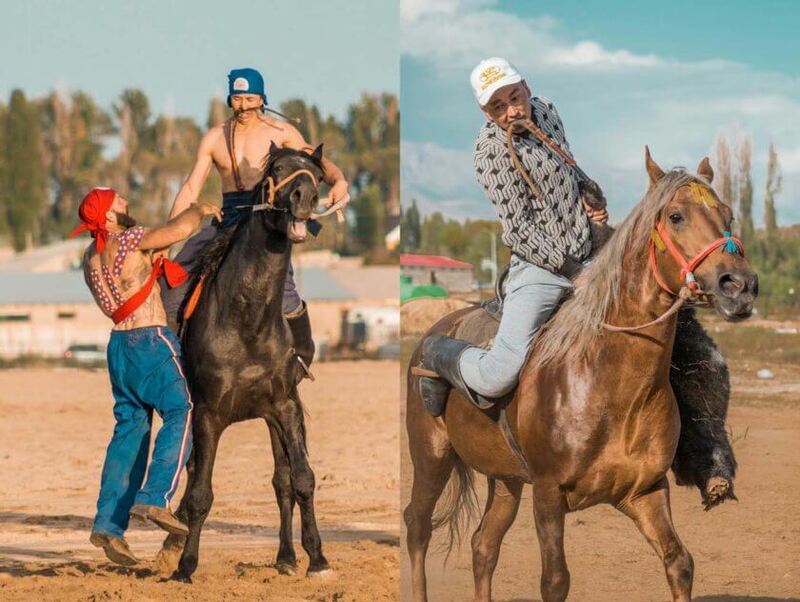 The most successful riders not only have mad riding skills but are also super strong and know how to entertain the crowd and quite often a rider ends up in the pit with the goat – of course, accompanied by loud cheers from the viewers. 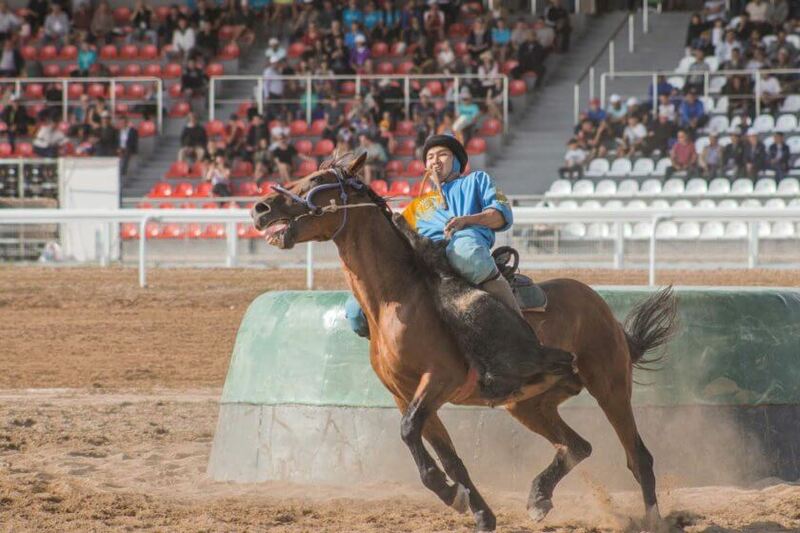 Like most horse sports one can question whether such a game can be considered animal cruelty and is necessary even when wanting to preserve these nomad traditions. I honestly don’t know the answer, I am not condemning or condoning it either way. I was just fascinated by a culture where soccer is nothing and a dead goat is a real crowd pleaser. 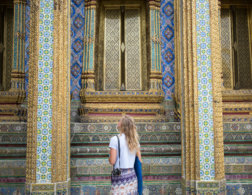 I think for travelers to rave about the friendliness and hospitality of other cultures has become a wonderful but overused cliche. It is nonetheless true for the Kyrgyz people. 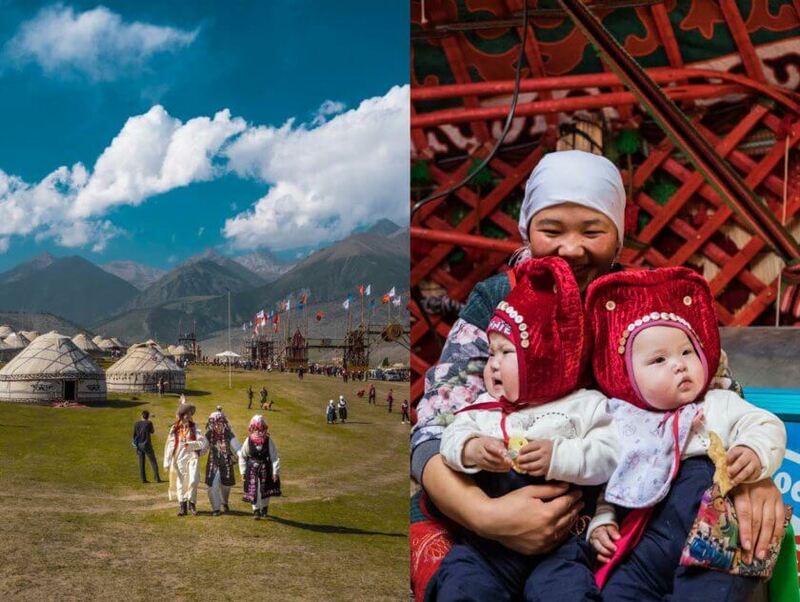 While most of the serious competitions took place at the Hippodrome to me it was the Ethno Village in the Kyrchyn valley that was the real winner. Local visitors and vendors alike had set up stalls and yurts and dressed in traditional outfits to show off the best of their culture. 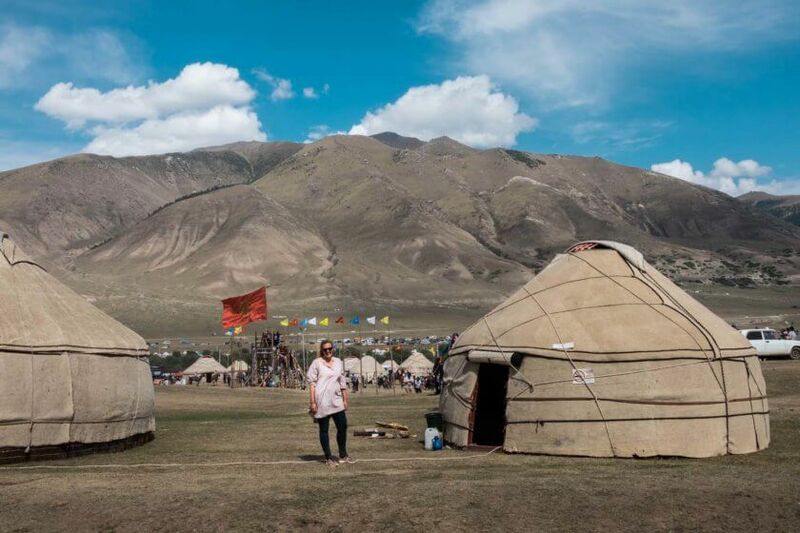 Wandering around you could just pop into any yurt and be welcomed with local specialties, sit down for a game, dance with strangers or even crash a wedding. 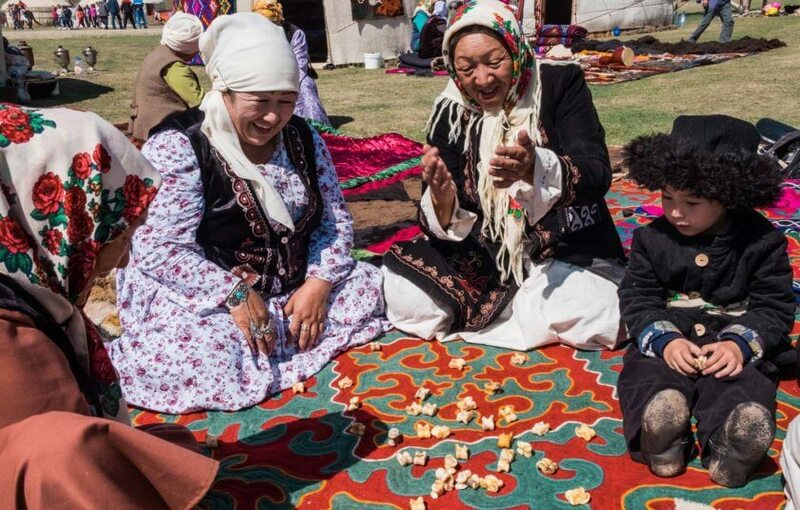 Since I don’t speak any Russian or Kyrgyz communication was an issue at times but nothing a smile or a cup of tea couldn’t solve. 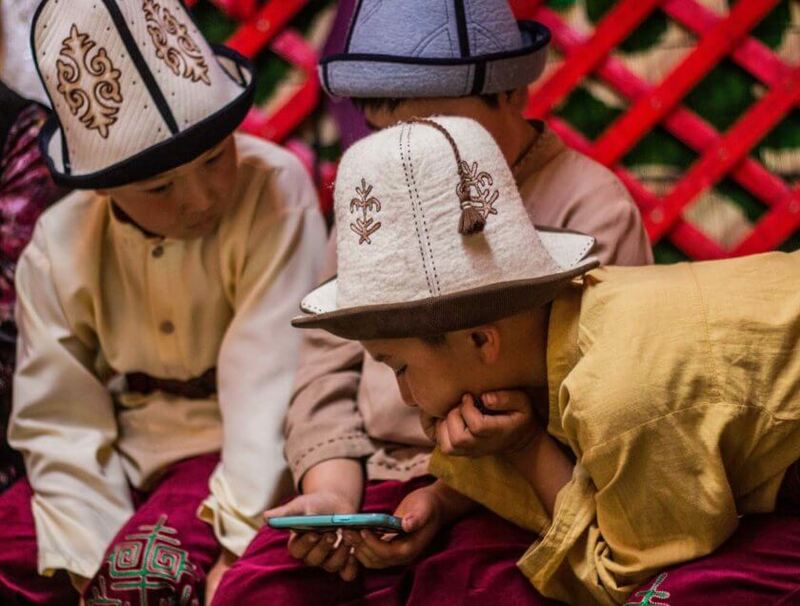 And when I saw three boys playing a game on their phone I was reminded once again: we have so much more in common with other cultures than things that divide us – even if that just means playing Candy Crush. 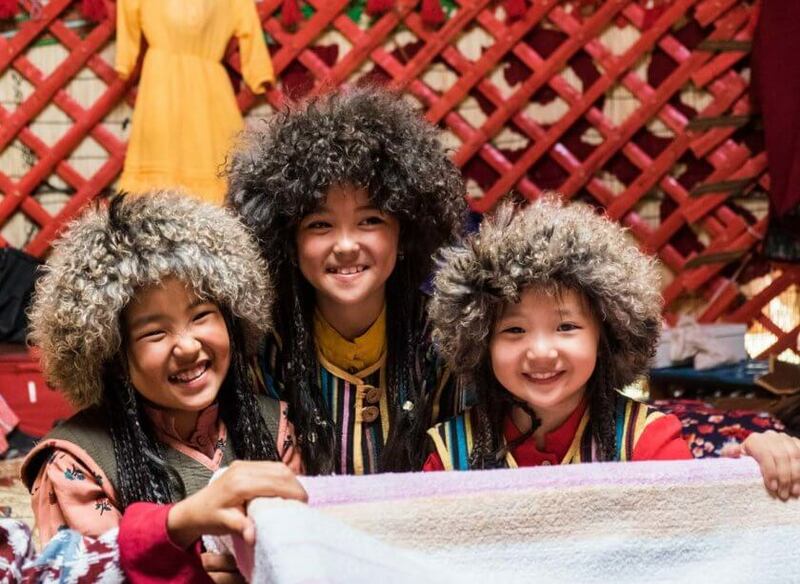 Want to attend the World Nomad Games? Yes, you can. Attendance of most events was completely free except for the opening and closing ceremony which required a ticket. 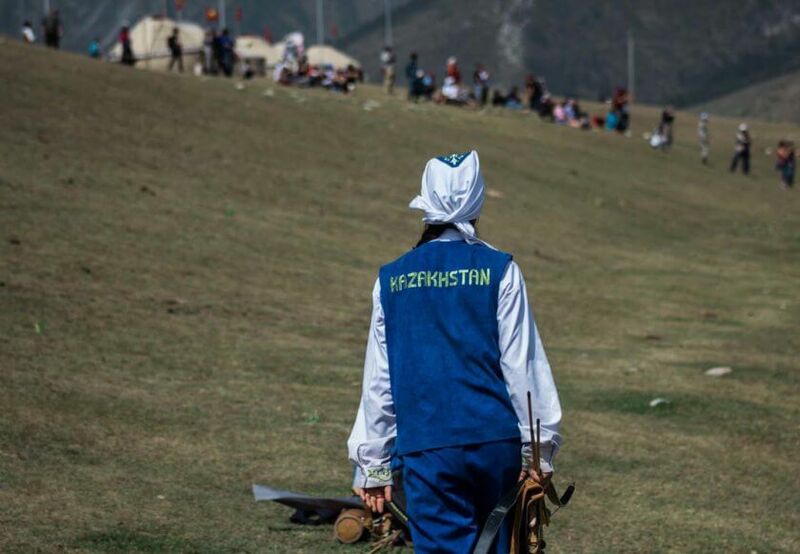 However, the World Nomad Games 2020 will not be held in Kyrgyzstan but in Turkey. 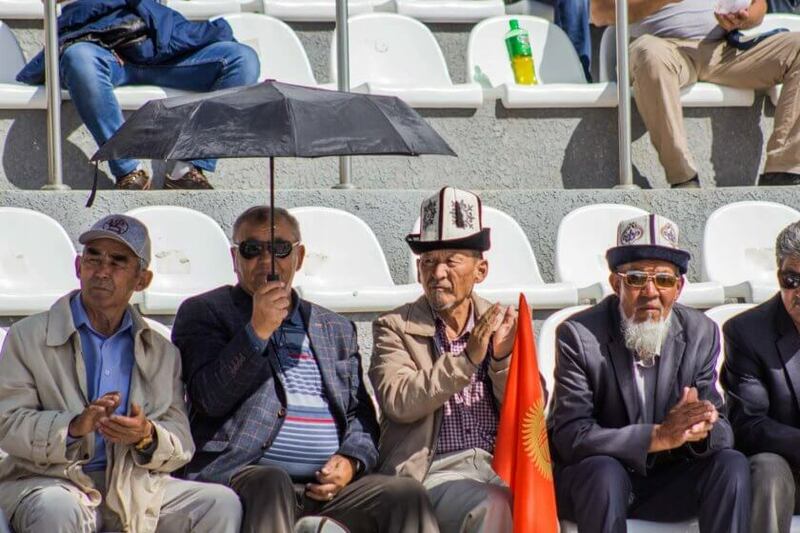 While I am sure they will be just as exciting this means you need to book two trips: one to attend the games and another one to experience Kyrgyzstan – because games or no games, I cannot wait to come back! Looks like such a fascinating event! 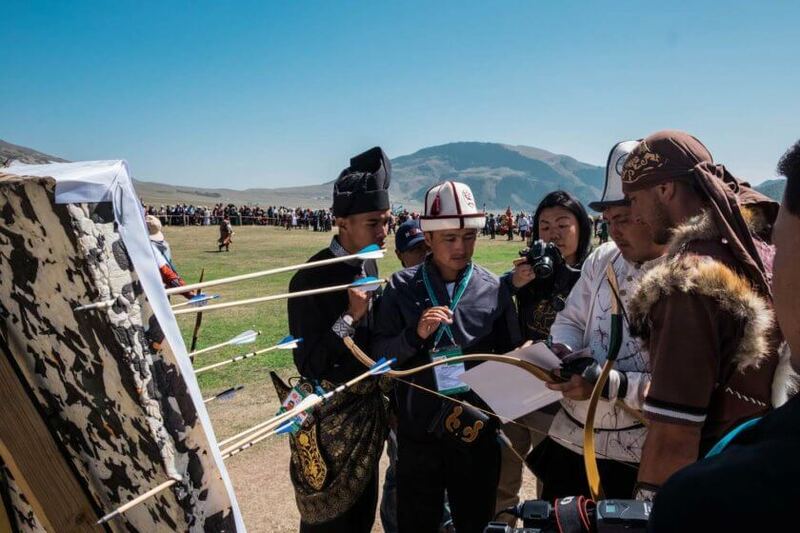 I'm not sure I could sit through a game of goat polo, but the riding archery would keep me at the edge of my seat! Kyrgyzstan looks beautiful - such impressive mountain landscapes. Thanks for sharing!